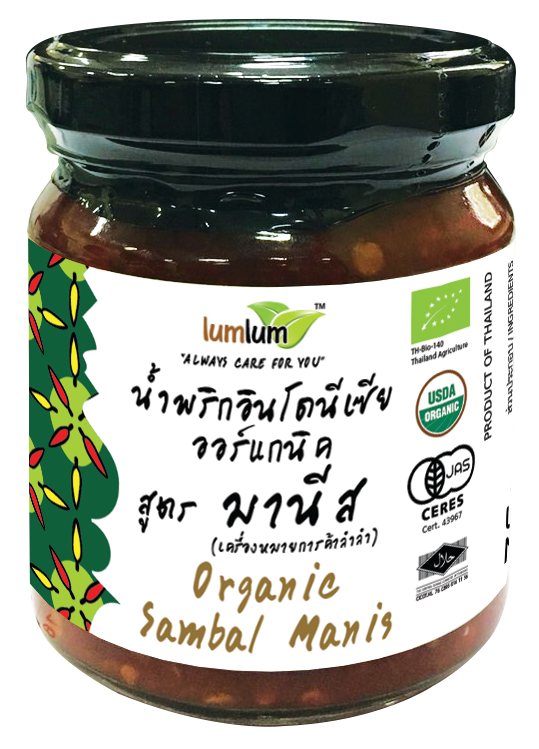 This is the favorite sambal that is tasty, spicy and great with different kinds of dishes. 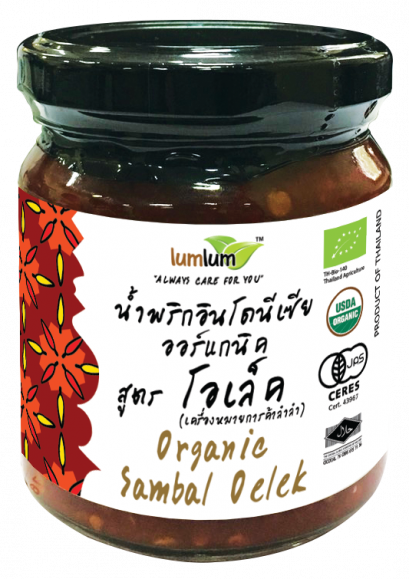 Sambal Oelek is an all-time flavourite paste among Indonesians, used as dish condiment. Enjoy with your steak, fish and vegatables.